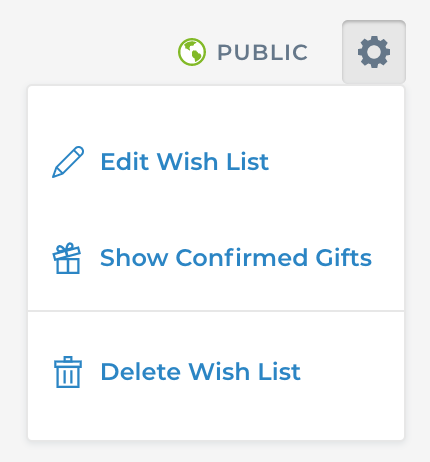 Need to change or add some information on your Gift Hero Wish List? You can easily change your list's name, change the privacy settings, attach an event date (like for birthdays or holidays), and add a description for your list. Click the "Save Changes" button to save your updated information or "Cancel" to not save any new changes.